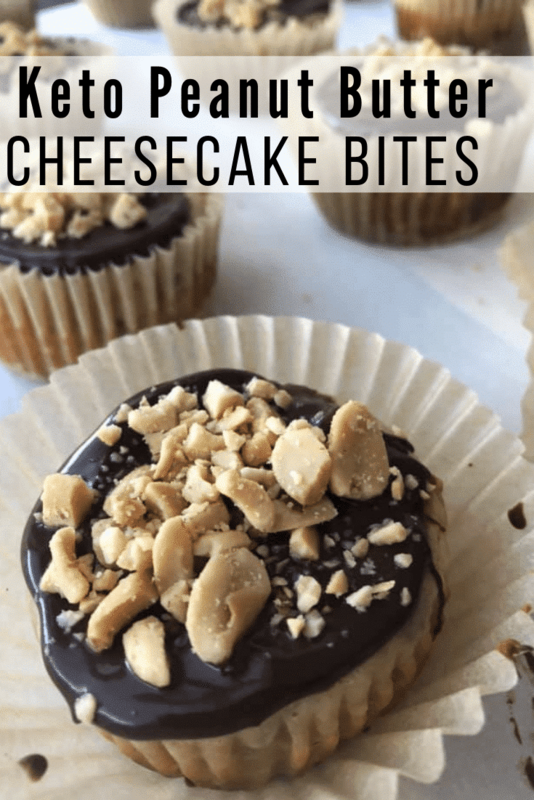 These easy and decadent Keto Cheesecake Bites with Peanut Butter are the perfect treat topped with melted chocolate and chopped peanuts. 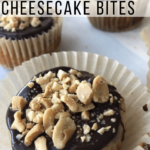 My favorite keto treats are mini cheesecakes. I love the fact that they only require a few ingredients and that I can make a batch quickly. I’ve experimented with many different flavors, but these might be my hubby’s favorite as he is a huge fan of peanut butter and chocolate. As someone who likes easy recipes, making decorative keto treats isn’t usually in my wheelhouse. 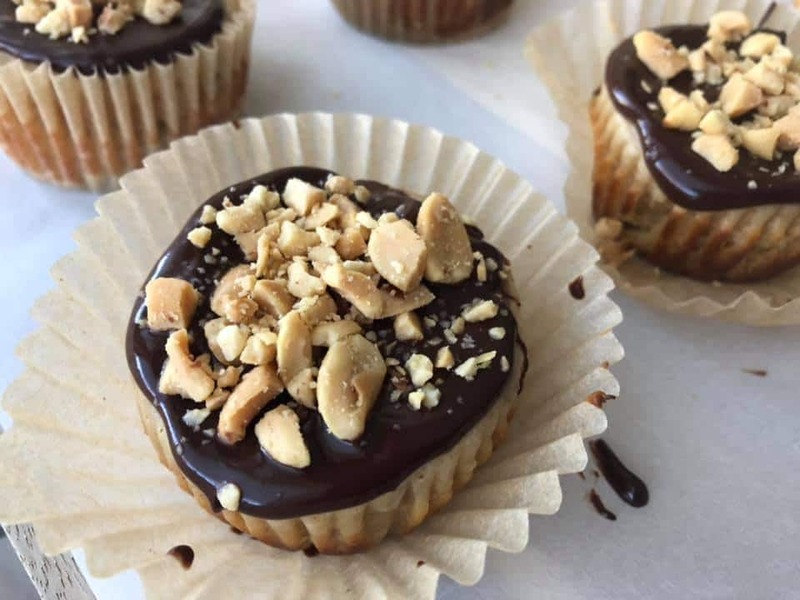 However, adding drizzled chocolate and chopped peanuts made these Keto Cheesecake Bites with Peanut Butter out of this world delicious! 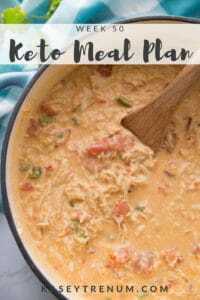 For this recipe, I always use Philadelphia brand cream cheese as it has fewer carbs than the generic version. My favorite natural peanut butter is Smucker’s Natural as it doesn’t contain any added ingredients. I recommend using parchment paper muffin liners. (You can find them on Amazon here.) 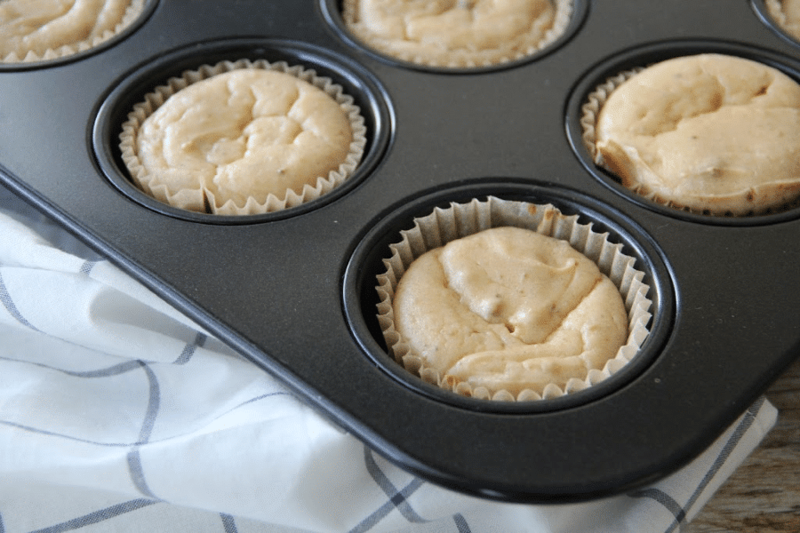 They make such a huge difference because nothing sticks at all leaving beautiful Keto Peanut Butter Cheesecake Bites. 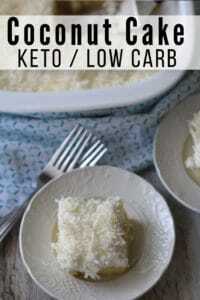 This Keto cheesecake recipe is so versatile and can be prepared in different ways. You can add and subtract different ingredients and completely change the recipe. 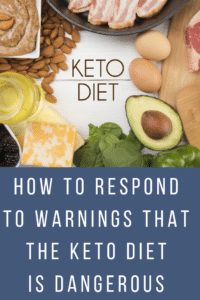 I’ve included links below to a couple of different Keto Cheesecake recipes that are all amazing! Store extra Low Carb Cheesecake Bites in the fridge in an airtight container. It’s also a great option to freeze in individual portions so that you can grab one quickly when a craving hits instead of defrosting an entire batch. Add the 2 eggs, MonkFruit Classic, peanut butter, and vanilla to the cream cheese mixture. Mix on high until thoroughly combined. I recommend lining muffin tins with parchment paper muffin liners. You can find them here. Line 12 muffin tins with parchment paper muffin liners and pour equal amounts batter in each. Bake for 18- 20 minutes. Do not overbake. In a small greased glass bowl, add Lily's Chocolate Chips and butter and microwave for 30 seconds. Stir, then microwave again for 15 seconds. Stir again and it should be very smooth. Spoon melted chocolate on top of each Cheesecake Bite. Sprinkle crushed peanuts on top of melted chocolate while it is still warm so it will stick. Place in the fridge to set up. The sugar alcohols in Monkfruit and Lily's Chocolate Chips are not included in the nutritional information since most subtract to calculate net carbs. « Collagen Powder Amazon Deal! Are you calculating total carbs or net carbs in the nutrition facts? Thanks! The nutritional info shows both the carbs and fiber so that you can calculate net carbs. Can I use Confectioners Swerve instead of granulated? I’ve only tested the recipe as is. Kasey, I made these today and they completely collapsed in on themselves after coming out of the oven. I looked at some of your other cheesecake recipes and they all called for 2 eggs. 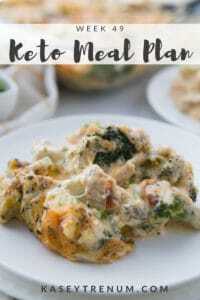 Were the eggs left off of this recipe by mistake? Yes! I am so very sorry! I don’t know how I missed that. It has been corrected now. These are delicious! 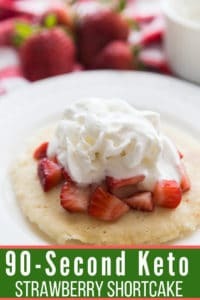 Definitely my husband and I’s favorite Keto dessert so far and we’ve made countless of them over the past 2 years! Thank you for sharing!